* Lunchtime, recess, before and after school. ​* Board games, card games, puzzles, and Lego. ​* Special activities for BookWeek. 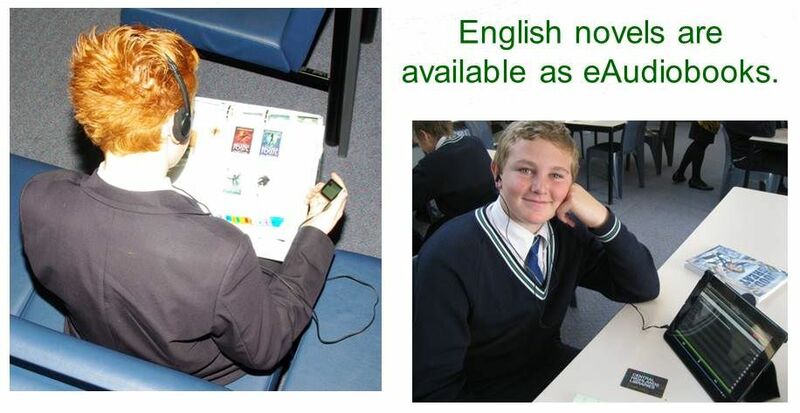 ​Borrow eBooks, eAudiobooks and access a range of online databases. ​Printing 7 photocopying is charged to your print credit. ​Print credit is updated each term. ​Laminating needs to be paid for when collected. 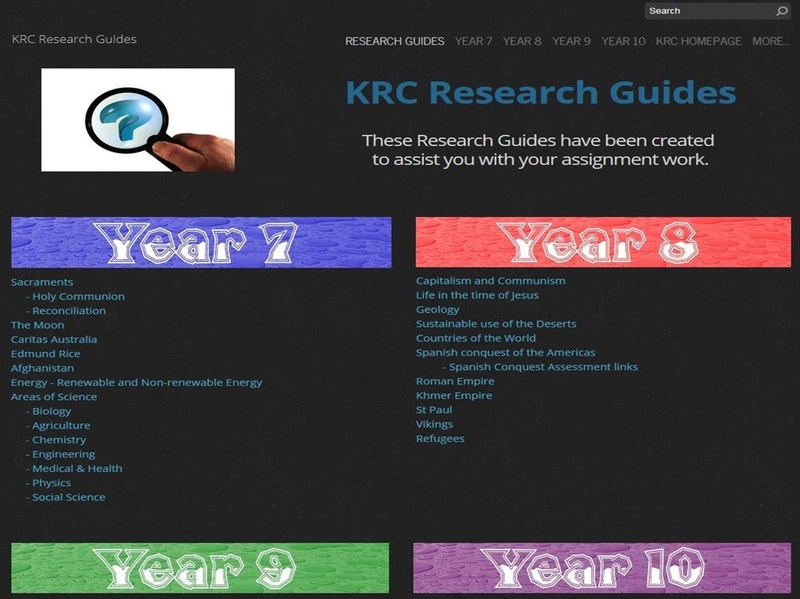 Our textbooks for years 7 - 10 are accessed through LearningField. Once a chapter has been downloaded it can be read offline. 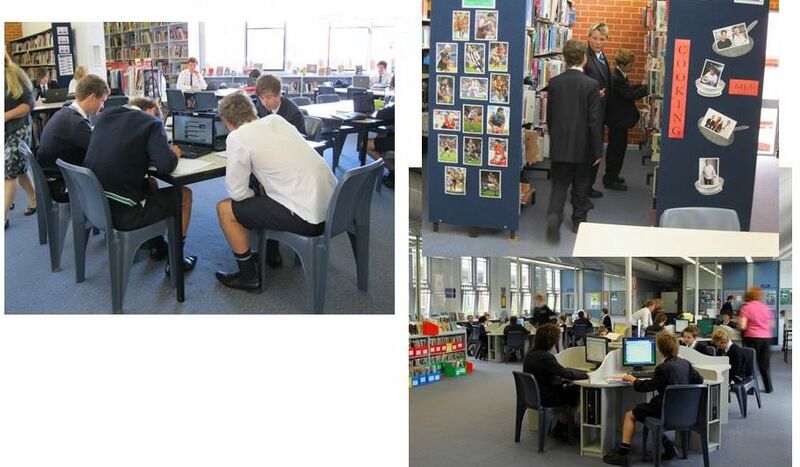 ​The Wide Interest Reading English Development (WIRED) program at St Patrick's College involves all Years 7-9 students. Here is a range of databases you can access with your Central Highlands Library membership. 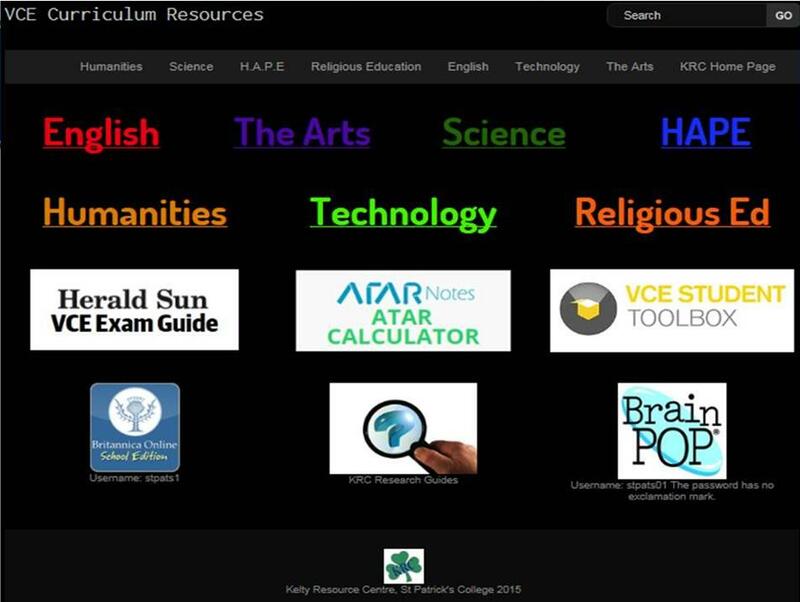 We create a page of links to useful sites for an assignment or unit of work. Look at the ones we have already made. 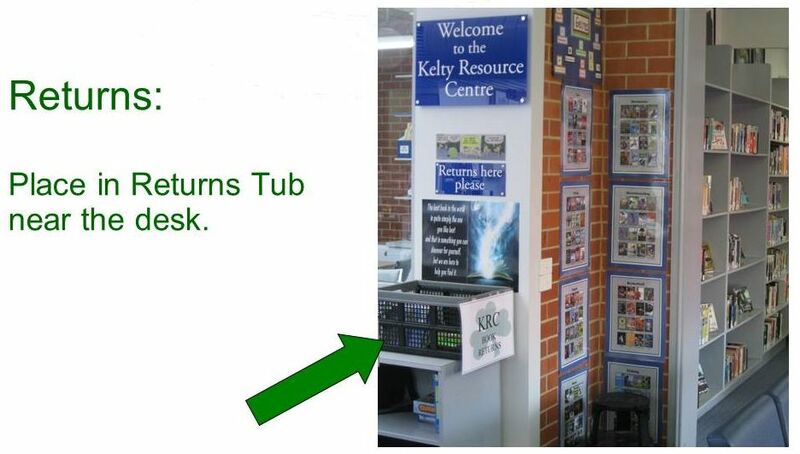 Teacher Librarian support, print and online resources, desktop and laptops, printers and a maker space. This page has links to our database subscriptions.